I am doing a series of book reviews and give aways on my blog. They are being published on the 5, 10, 15, 20 of the month with a 5 day window for leaving comments. Some of the books are strictly for beaders, but others are for us fabric lovers as well. 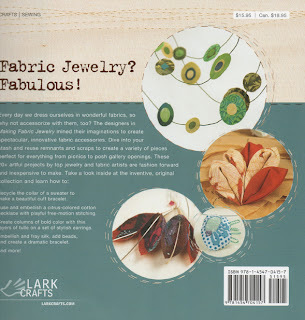 Please visit my blog and leave a comment in order to be considered for the randomly selected give aways. 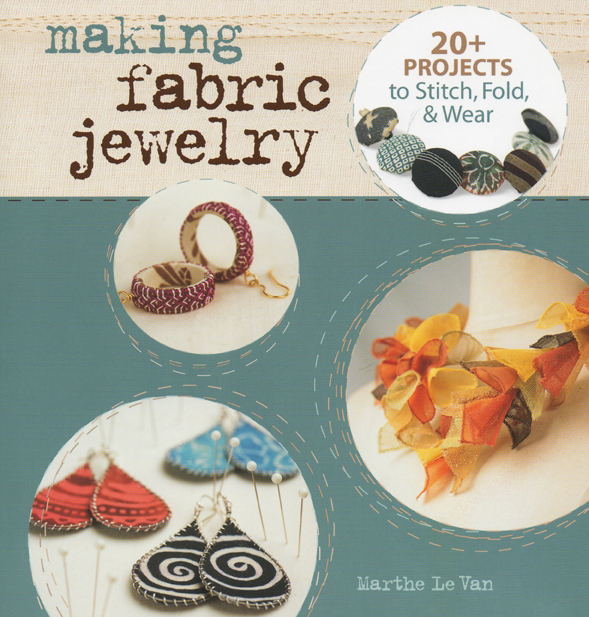 The current book is: Making Fabric Jewelry. It is a real delight.